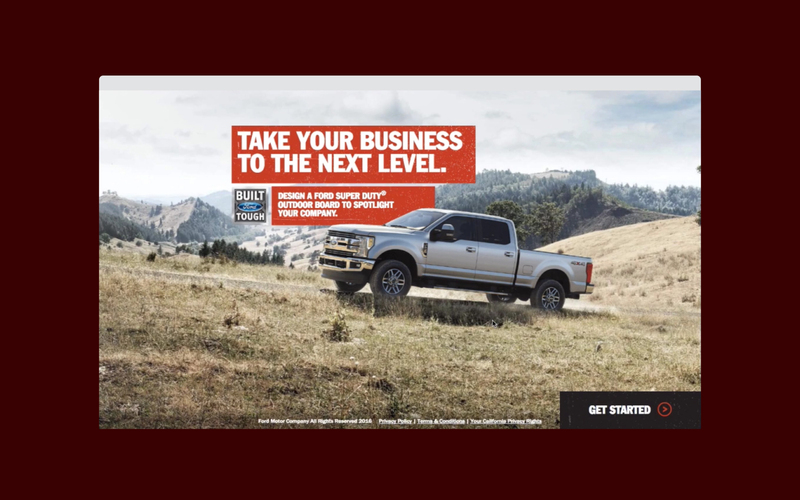 Ford takes your business to the next level. 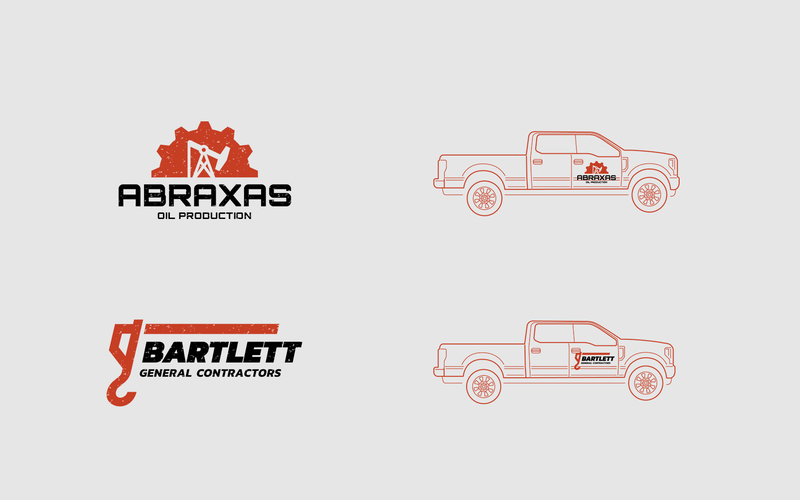 HAUS worked with GTB to create a billboard generator for small businesses. 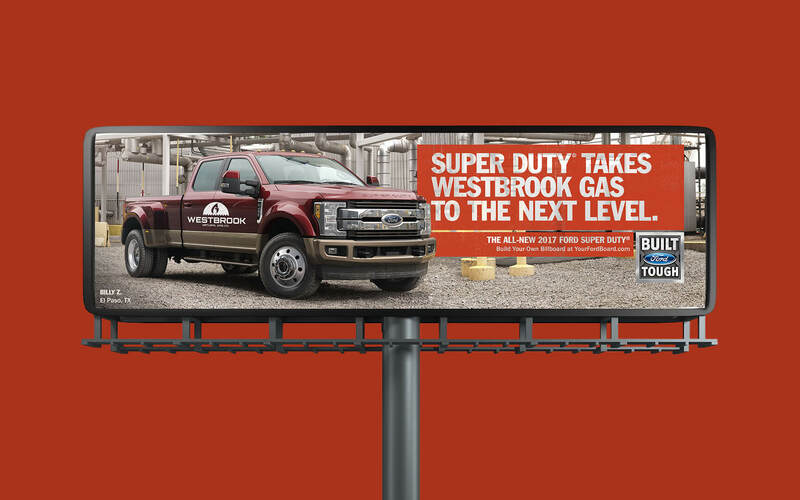 Using our application, business owners design a Ford Super Duty outdoor board to spotlight their company during the State Fair of Texas. 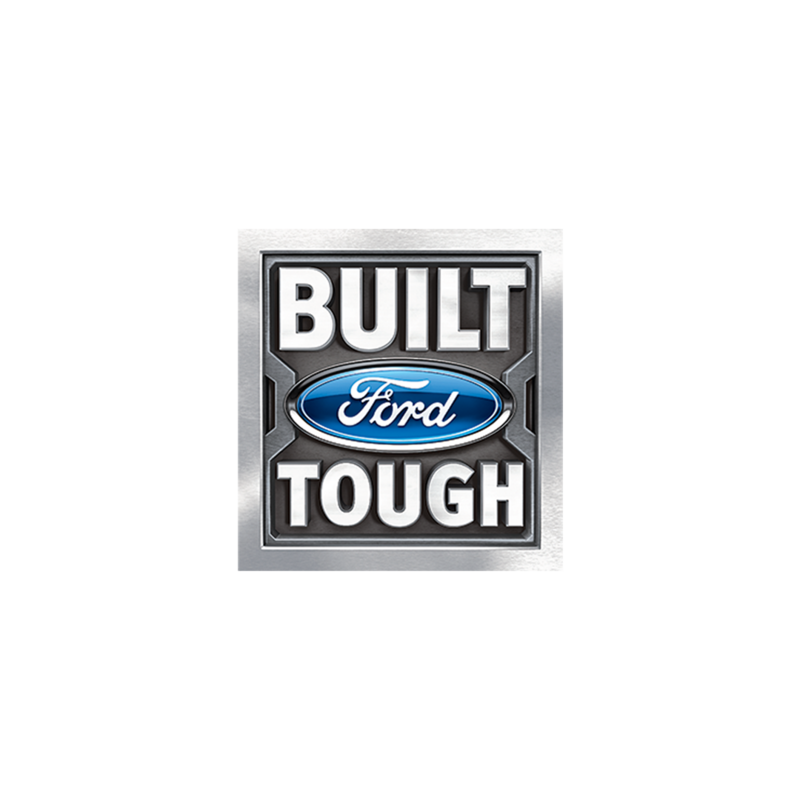 Enter your business name, create a logo and our application auto composites your information into a professional Ford advertisement. Share your billboard on social, download it and submit it to Ford where it will be placed on an actual out of home board. Using Clear Channel's strategically placed billboard cameras, we were able to take a picture of the user's billboard and email it back to them. 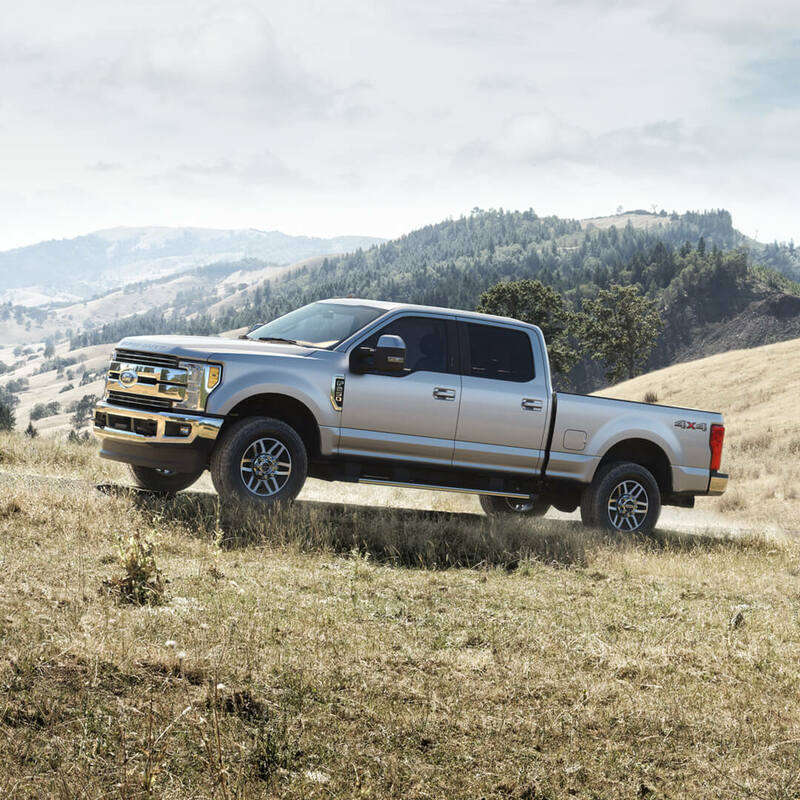 Ford's campaign for their family of 2017 F-150 trucks showed off the toughest, smartest, and capable vehicles. HAUS worked within their strict guidelines to make sure our application design was consistent with their campaign vision. We supported this, not only in the UI of the site, but with perfectly choreographed animation and page transitions.